Striking curb appeal! 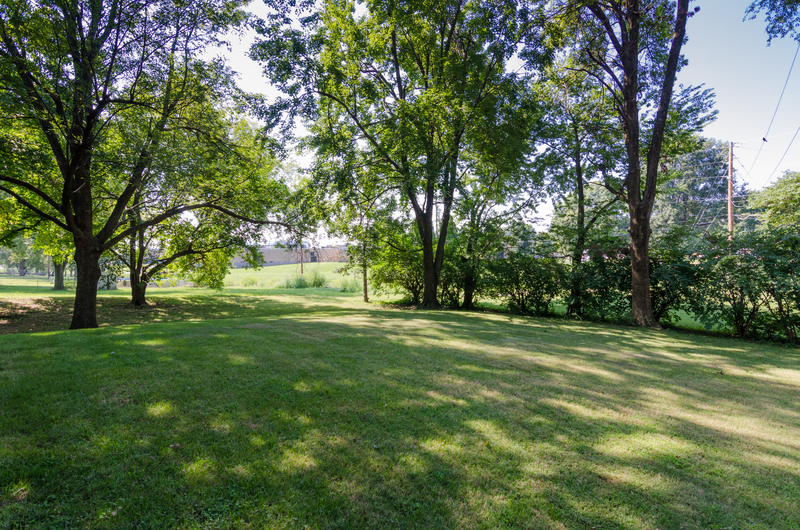 Large two story in a quiet and desirable neighborhood in O'Fallon, IL. 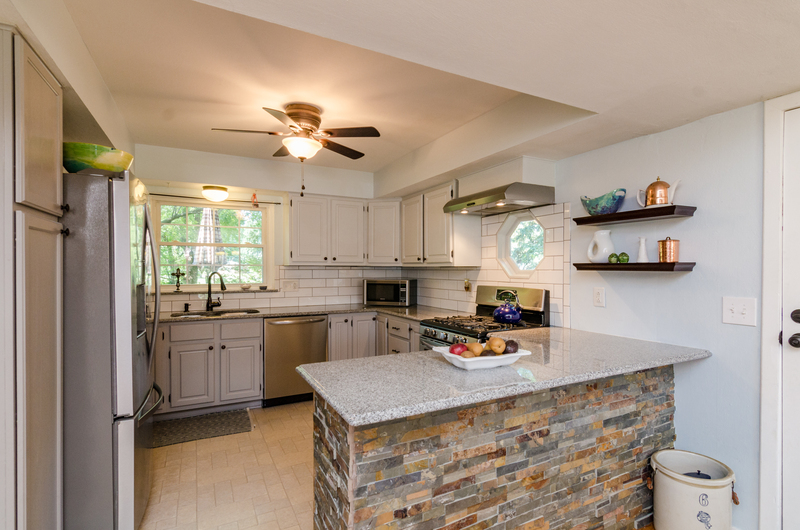 Four large bedrooms, three bathrooms, bright dining room open to the elaborately updated kitchen, spacious living spaces, beautiful hardwood flooring throughout, full unfinished basement, impressive wood deck for outdoor living, shady backyard for sports and picnics, and centrally located. Bright and cheery dining room. 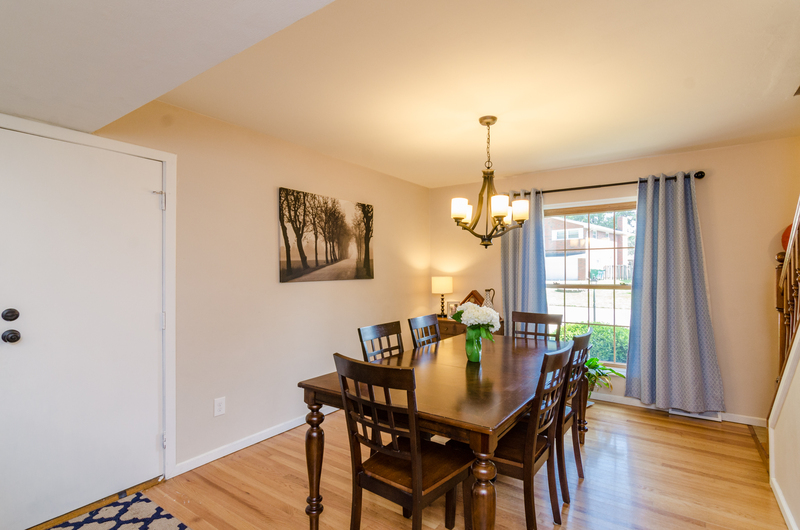 Spacious family room with hardwood floor. Impressive wood deck for outdoor living and entertaining. 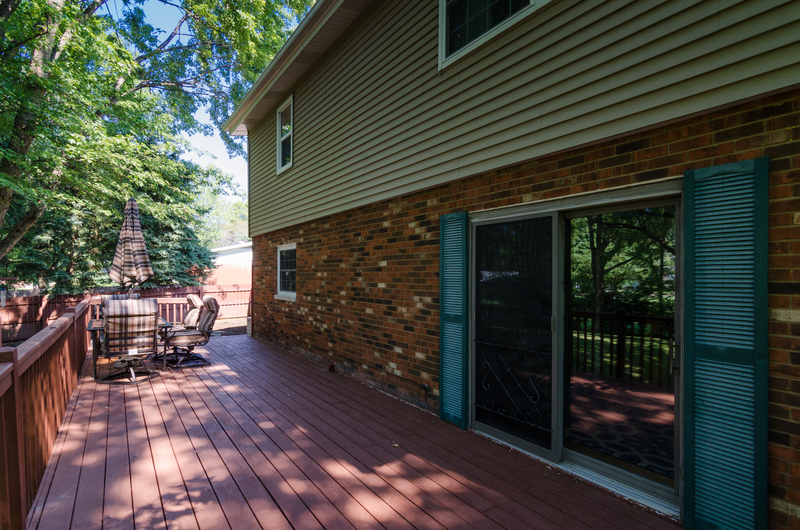 The wood deck overlooks this park-like backyard. 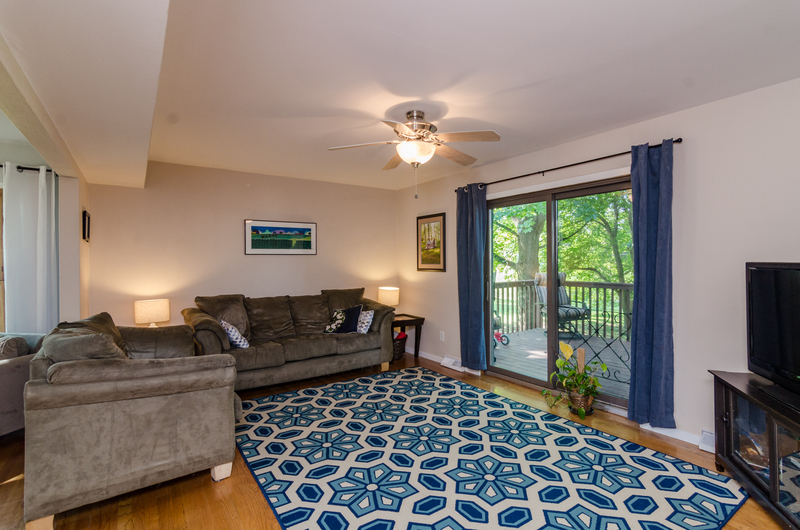 This home is conveniently located to popular O'Fallon schools, close to the community park, shopping, minutes to Scott Air Force Base, the new Memorial Hospital, the Interstate and St. Louis. 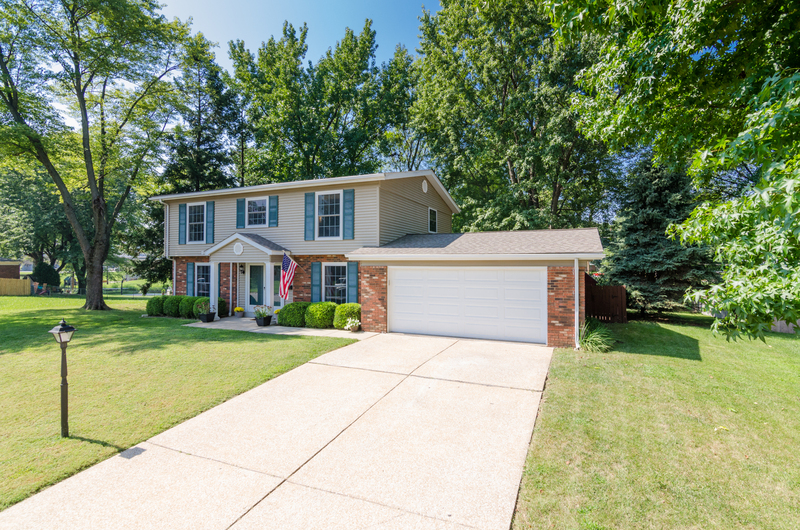 311 Agnes Drive, O'Fallon, IL 62269 full details. 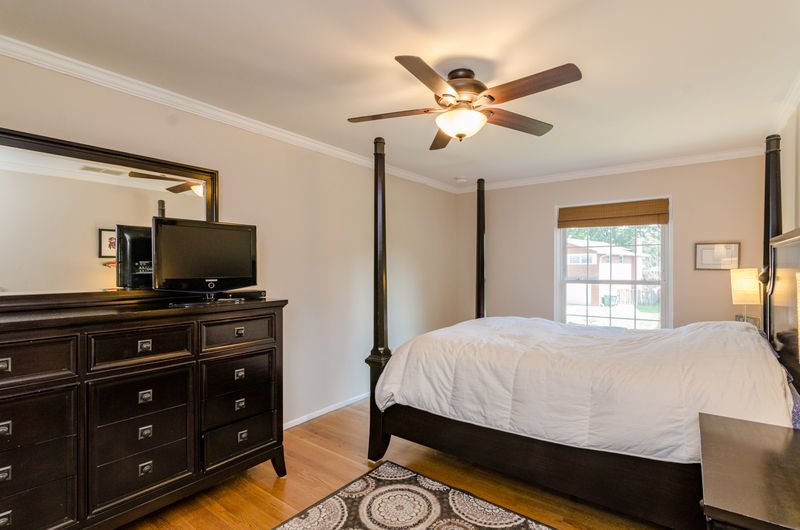 Call today for showings and information, 618-407-9195. Thank you! It's a pretty house indeed!